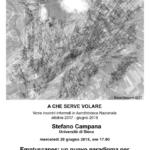 1.So-called ‘traditional’ approaches essentially based on archaeological literature, documentary sources, epigraphic sources, place names, iconography, technical, historical and thematic maps, geomorphology, field-walking survey and aerial photography. 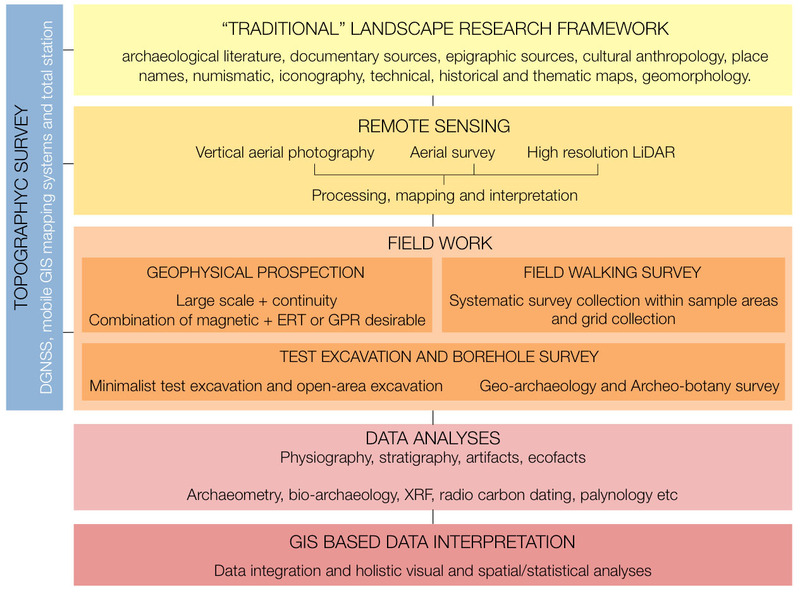 2.Environmental studies based on geo-archaeology and bio-archaeology analyses. 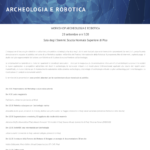 3.New technologies in the form of high-precision, high-speed, large-scale geophysical survey and the collection and analysis of high-resolution LiDAR data.